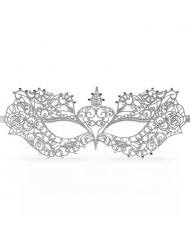 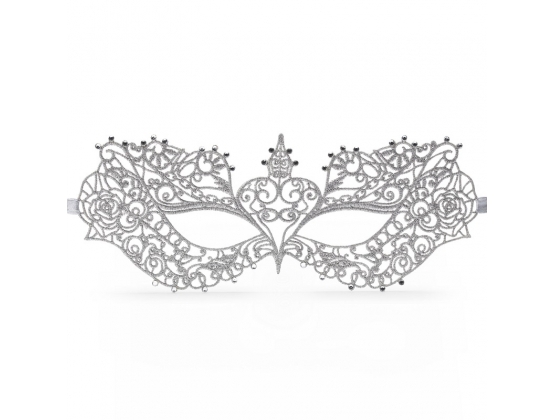 Love masks? 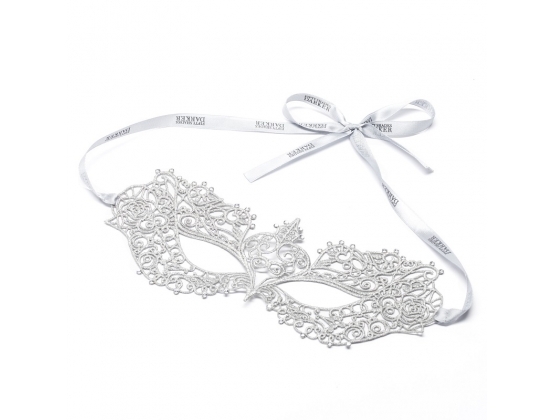 Then mask needs to be in your collection. 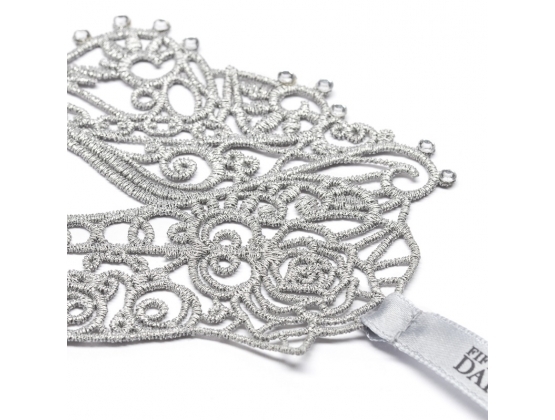 The patterned lace gives a graceful elegant appearance.